Join our mailing list to receive updates on The Legacy! Join The Legacy Mailing List! Join our mailing list to get the latest news on The Legacy! Got a question that won’t wait? 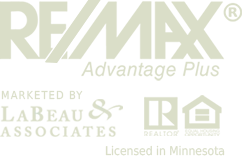 Call our Sales Center at 612-341-4000.